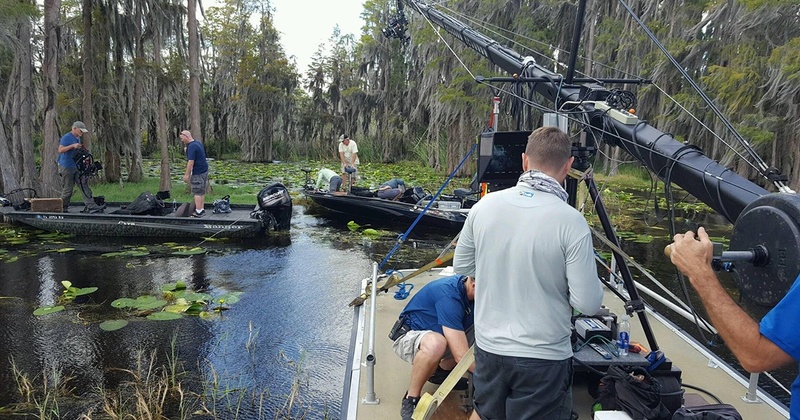 The Orlando region has a long history of being the backdrop, setting and development ground for popular film and television projects. Now, thanks to services like Hulu, Netflix, Amazon Prime and Apple TV, you can watch some of the most popular titles to come out of the region from the comfort of your couch, by simply clicking a button. 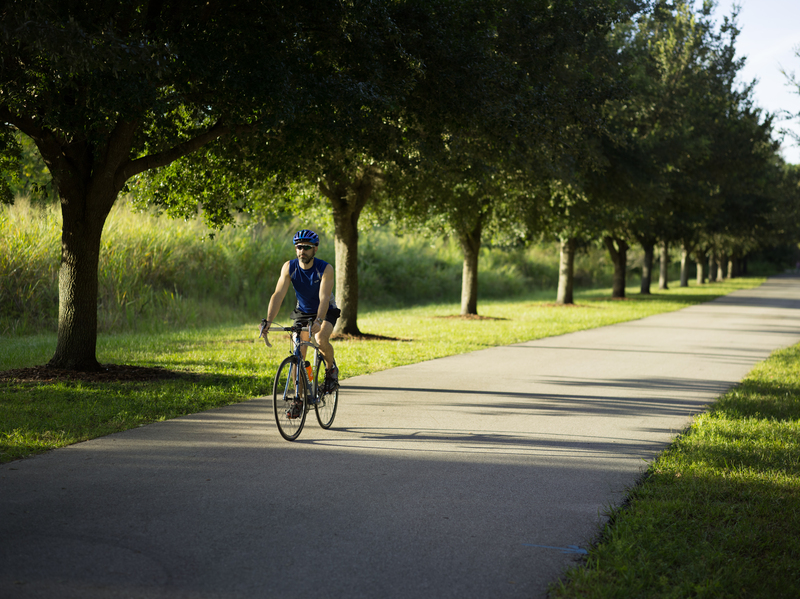 While the vast majority of the country is either covered by snow in the winter months or, at the very least, void of any live foliage, Orlando provides a haven of green grass, bright blue skies, and most importantly, no snow or ice! 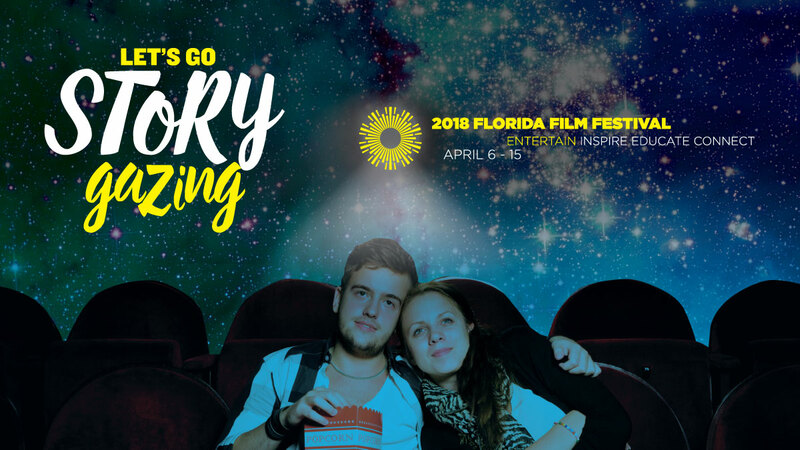 Our amazing weather, combined with the fact that palm trees do not grow natively in Central Florida, make the Orlando Region the perfect place for projects from all corners of the country (and globe!) to film. The majority of our permits are free, our crew base is enviable by any standards, our locations include everything from downtown high rises to cobblestone streets to swampland, with any style of house you could imagine. Truly “Anywhere USA”, Orlando is open for business and ready to host your project. Ready, set, hike ... Orlando is headed to the Super Bowl! If you’re Houston-bound for the Big Game, be sure to visit the pregame festivities at Super Bowl Live presented by Verizon. There, Orlando will take center stage giving guests a one-of-a-kind, virtual reality experience. 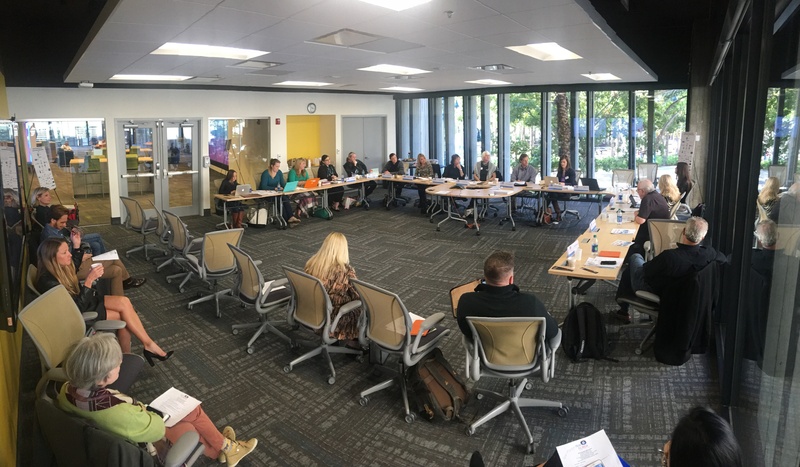 One of Orlando’s top experience design agencies, IDEAS, worked in partnership with NASA, GES, ImaginNow, Exline Design and Architecture, and A.R.M to design the experience of a lifetime – the journey to Mars. 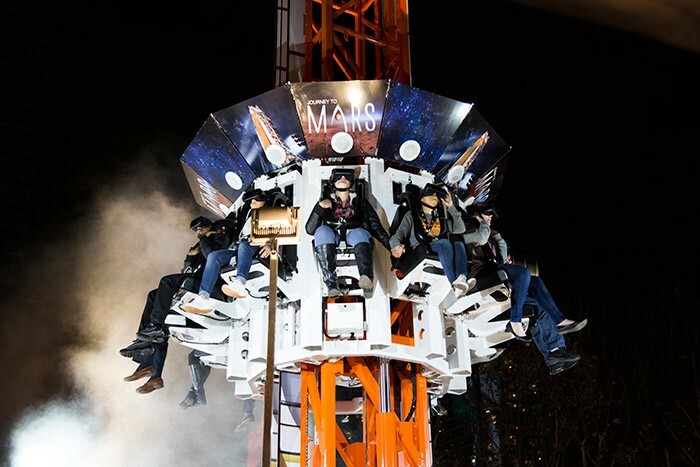 The ride, which requires riders to wear VR goggles, allows guests to venture through the International Space Station, around the moon and the asteroid belt, all while they’re strapped into a drop tower ride. The physical drop comes in to play towards the end of the adventure, but we won’t give away too much of the fun.